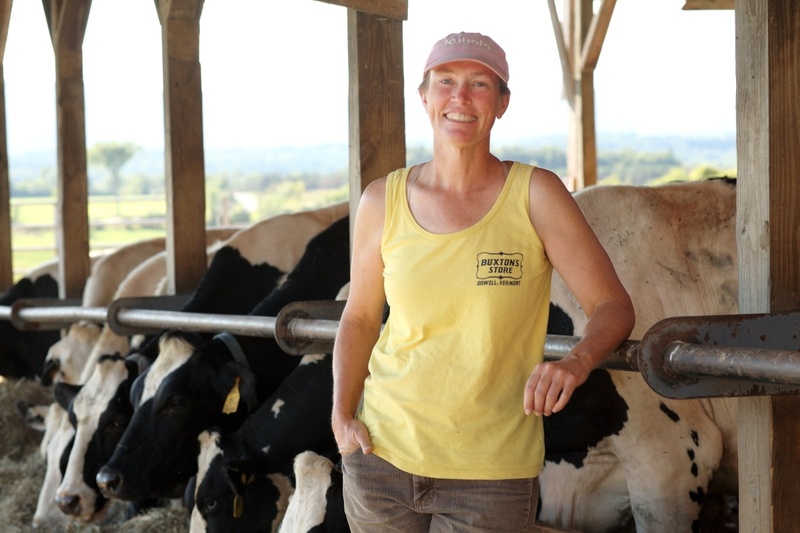 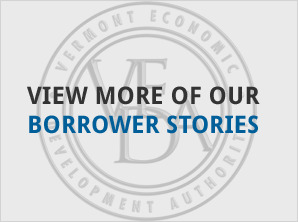 When the Vermont Agricultural Credit Corporation made its first loan to Joe and Kathleen Hescock in 2006, their Shoreham dairy farm had 412 acres. 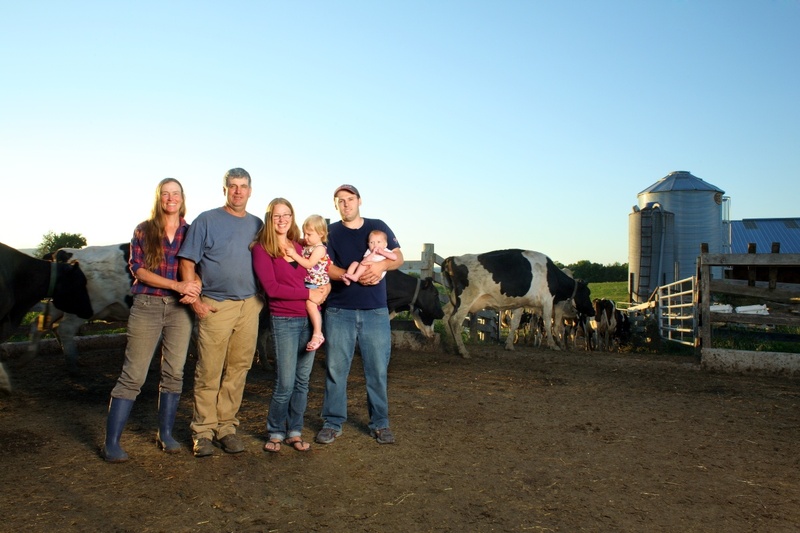 In the years since, the Hescocks expanded the farm’s size to 815 acres through the purchase of a neighboring farm. 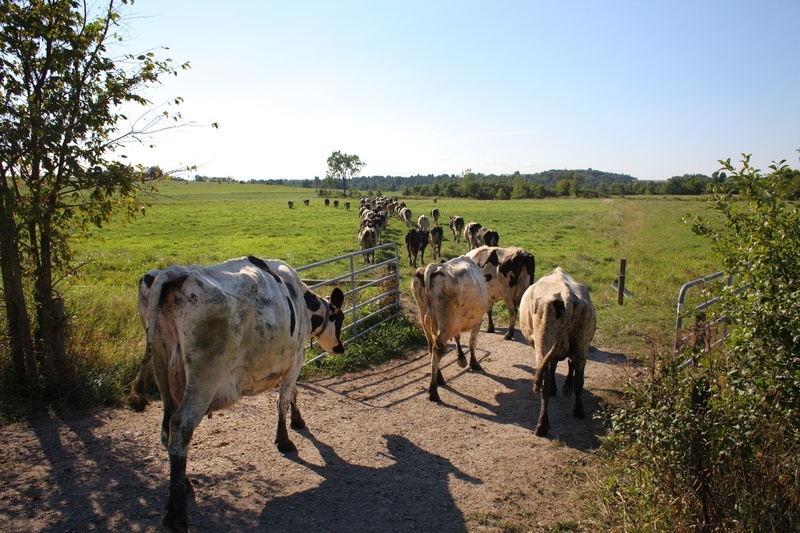 Successful organic dairy operators, the Hescocks milk 240 cows, and have a replacement herd of another 252 animals. 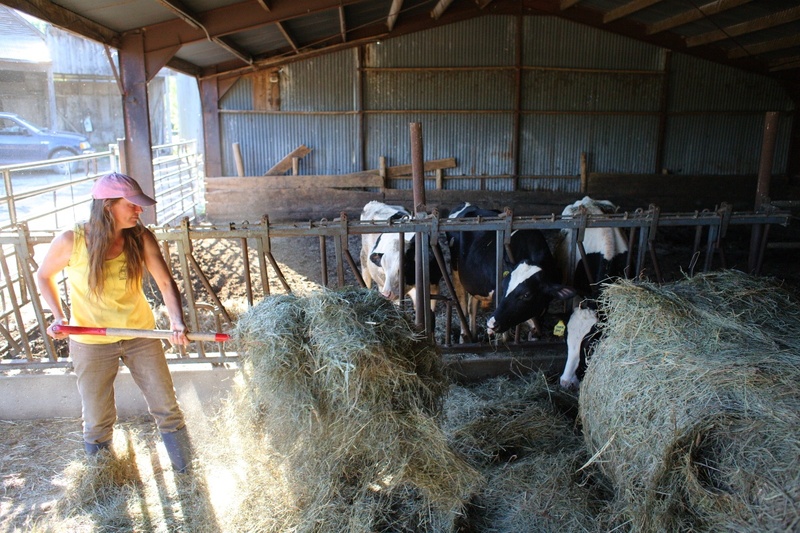 In FY 2012, VACC made a $277,000 farm ownership loan to the Hescocks to help them purchase an additional 315-acre parcel of conserved farm land. 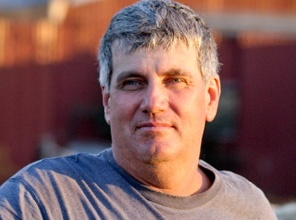 The new parcel included 220 acres in additional crop land, helping the Hescocks keep their feed costs low through expanded production of their own wheat, shell corn and soybean crops.